The line into Hillary Clinton’s Utah campaign office stretched around three corners. Inside the office were almost just as many people. 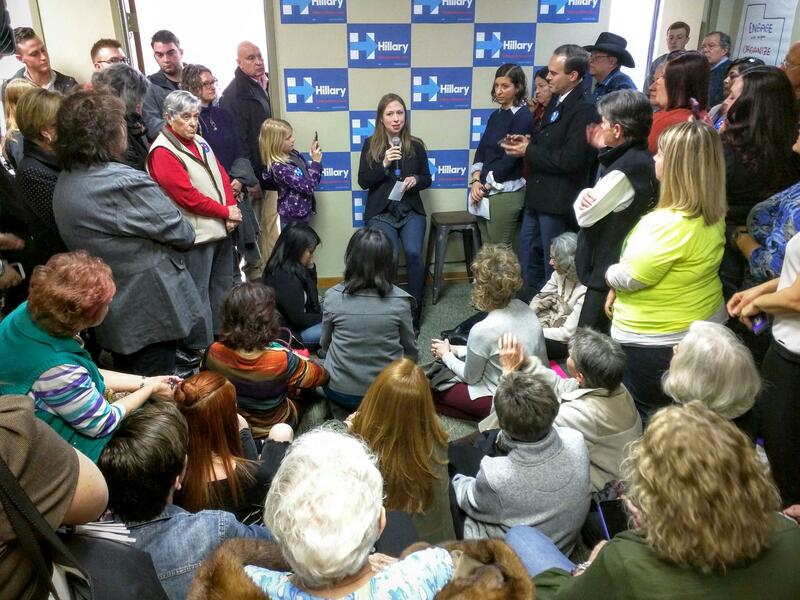 Chelsea Clinton spoke to the crowd for about 30 minutes, highlighting just how important she feels this election will be for the future of this country. Clinton also spoke out against the extreme comments being made by Donald Trump and what she called the single issue campaign of Bernie Sanders. Sue Geary is one of the many Democrats who showed up in support of Clinton. She says she believes Sanders has quite a bit of support in Utah, but at next week’s caucus, Clinton will prevail. “I really like his ideas, but I have to wonder, where have you been Bernie? Hillary just has such a well-rounded body of experience; nationally, internationally she can just step into the job from day one and do an elegant job,” Geary says. 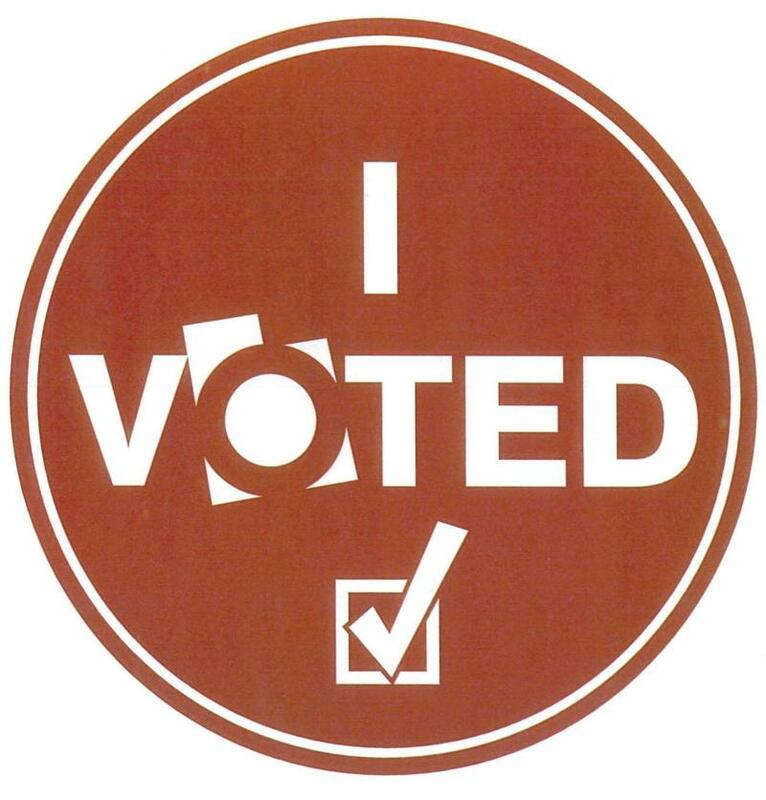 Clinton isn’t the only presidential hopeful making a push in the state this week. Florida Senator Marco Rubio is expected to make an appearance on Wednesday, and Ohio Governor John Kasich will be in Utah on Friday. 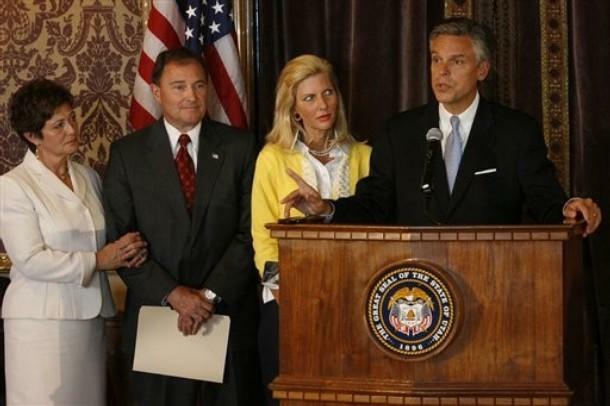 Former Utah Governor Jon Huntsman Jr. was in Utah on Wednesday. He spoke about the presidential race and Utah’s economy.